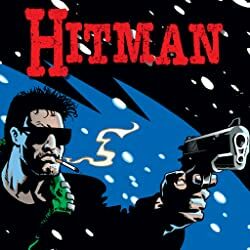 The series that inspired the major motion picture! 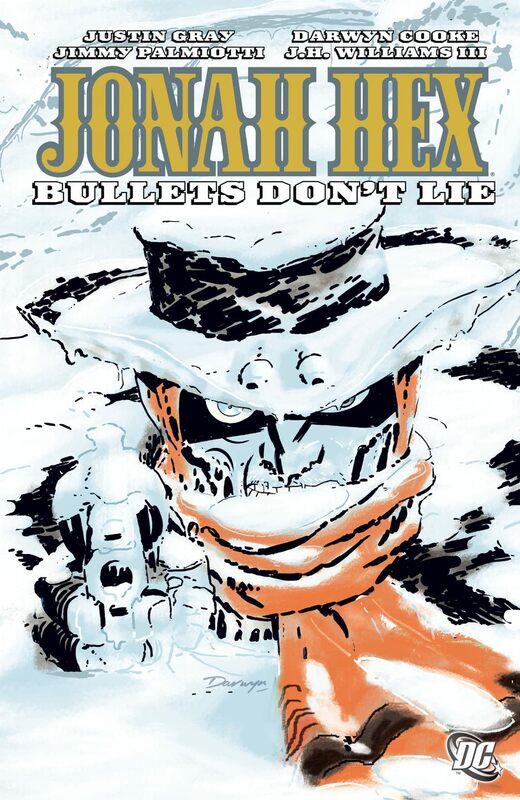 Along with tales pitting Hex against a slew of rough-and-tumble vigilantes, this volume includes a story with art from superstar creator Darwyn Cooke (DC: THE NEW FRONTIER), which drops Hex into the heart of snow-choked Canada on the heels of his latest bounty. 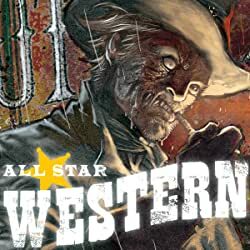 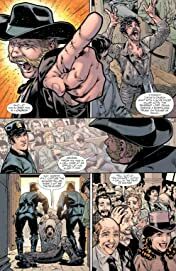 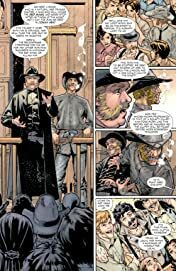 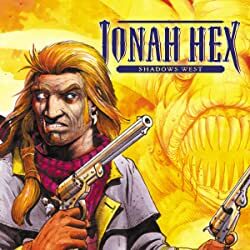 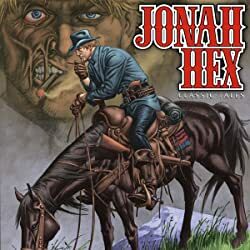 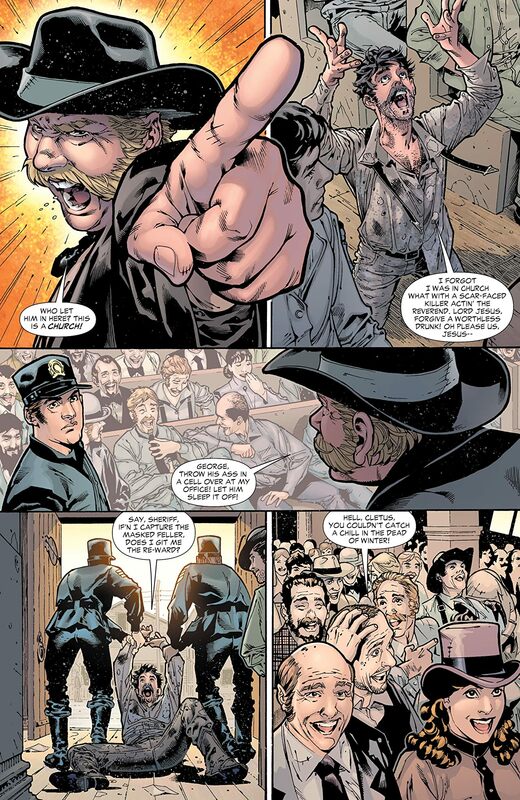 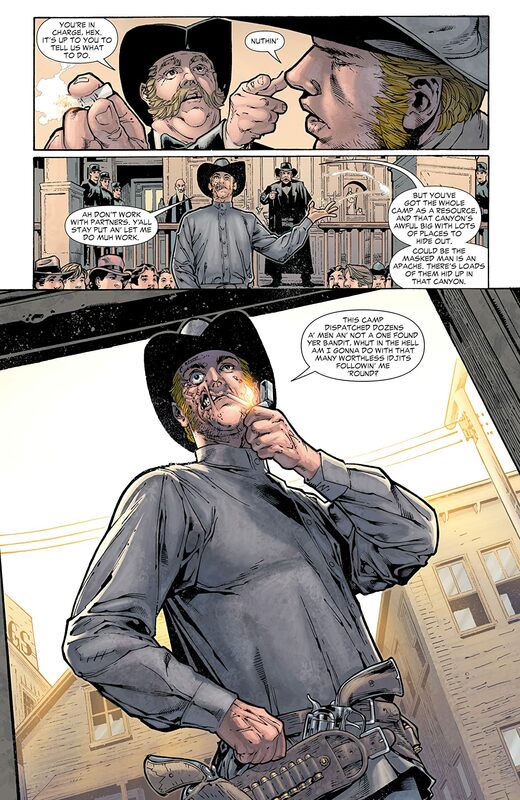 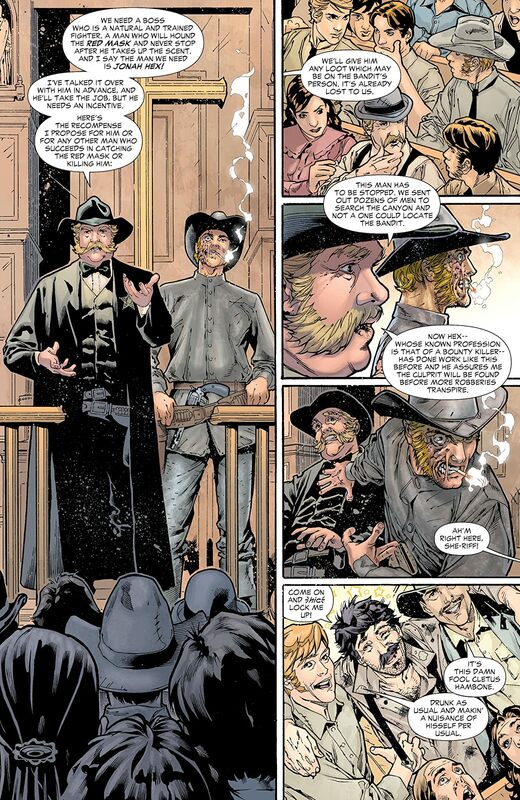 Hideously scarred and tougher than dirt, Jonah Hex burned a trail across the Wild West as a bounty hunter and gun for hire, taking on the most dangerous of contracts and leaving in his wake a trail of the dead. Collects JONAH HEX #31-36.